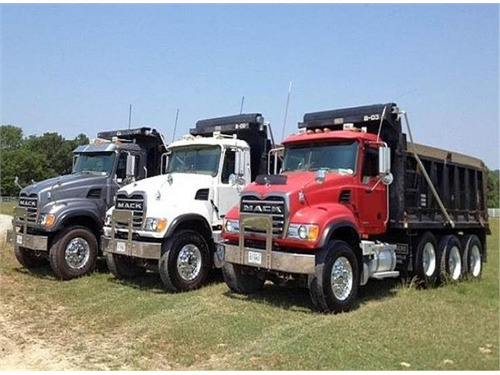 Seller Description: Dump truck financing is available for all credit types, from the best of credit to damaged credit, startups and everything in between. There is no cost or obligation to determine if you qualify. Our company is a "one stop" shop for dump truck and heavy equipment financing, nationwide. Feel free to contact us for additional information - (561)-212-2193. More from Sun Equipment Leasing, Inc.
See all items from Sun Equipment Leasing, Inc.